Azerbaijani Foreign Minister Elmar Mammadyarov will attend the ministerial council, which will host a meeting of FMs of the sides of the Nagorno-Karabakh conflict with the OSCE Minsk Group co-chairs. 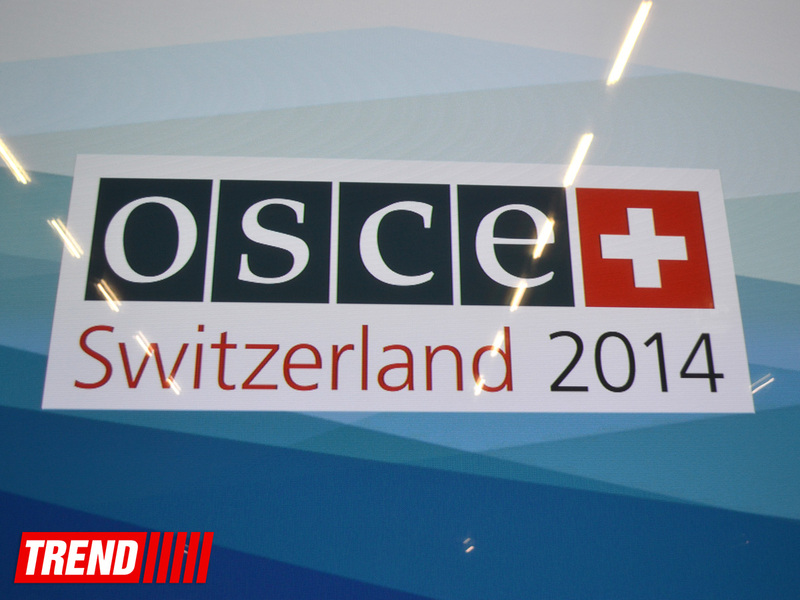 The Ministerial Council is the central decision-making and governing body of the OSCE. The meeting, held annually, provides foreign ministers and more than 70 delegations of OSCE participating States, partner countries and several international organizations an opportunity to review and assess the Organization's activities during the past year and offer national viewpoints on security matters. The foreign ministers will discuss the Ukraine crisis and common challenges within and beyond the OSCE area. The Council will set the course for the future work of the organization with Serbia taking the chair from 1 January. The OSCE Parallel Civil Society Conference 2014, with a focus on tolerance and non-discrimination, will conclude on 3 December at Hotel Pullman with outcomes being presented to the Chairperson-in-Office. Chairperson Burkhalter will hold a press conference with incoming Chairperson, Serbia’s Foreign Minister Ivica Dacic, at 17:00 (UTC/GMT +1 hour) at the Media Centre on 3 December, where the civil society recommendations will be presented by Civic Solidarity Platform members Yuri Dzhibladze and Izabela Kisic. Some 230 media representatives have been accredited to report from the Council.